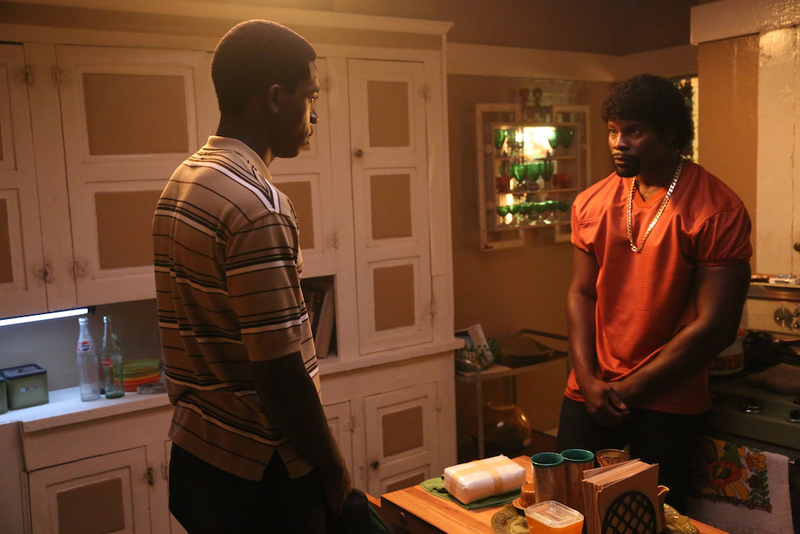 John Singleton's new FX drama "Snowfall" is as much about the Oscar-nominee's 'formative years' as the untold — and illegal — stories surrounding it. Singleton, who said this series “had been germinating for many, many years,” joined co-creator and showrunner Dave Andron, executive producer Thomas Schlamme, and stars Damson Idris, Carter Hudson, and Juan Javier Cardenas for the ATX TV Festival’s opening night screening of “Snowfall” in Austin, Texas. 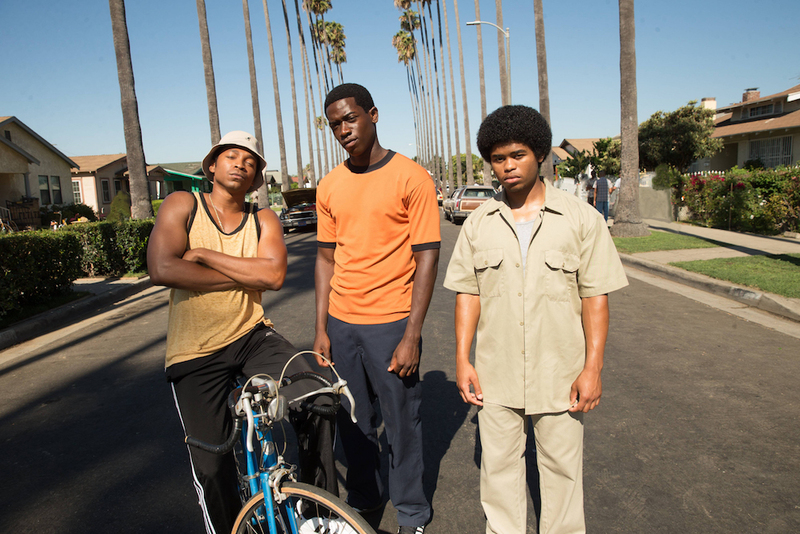 Taking place in East Los Angeles during the summer of 1983, “Snowfall” primarily follows Franklin Saint (Idris), a high school graduate who tried college in the San Fernando Valley and quit. Now, Franklin is dealing marijuana for his uncle on the sly and working nights at a convenience store to keep up appearances for his mother. “I went to school for one year in the Valley,” Singleton said, noting the similarity between his life and what the audience saw on screen. “It was the first time I ever went to school without just black kids. It was 1981. It was Tarzana. Most of the kids were Jewish and Japanese at the time. “Snowfall,” as its tagline clearly states, aims to show “how crack began.” Outside of Franklin’s story, there are connected narratives focusing on a Mexican wrestler trying to earn his place in a crime family and a CIA operative who gets a second chance in the agency via an off-book L.A. operation used to fund the Nicaraguan Contras fighters. Hudson plays the operative, Teddy McDonald, and the actor said he had no idea any of this really happened in the ’80s. Beyond the illegalities at play, the producers saw an opportunity to tell a new story, both in how it’s presented and the knowledge within the writing. Singleton and Andron both mentioned how they hired consultants to help make the series authentic, and they also thanked FX for letting them use language, violence, and sexual situations typically restricted on cable television. In the pilot, a certain “cocaine delivery method” involves a straw and an orifice less commonly associated with getting high. After the crew again noted how they never got any pushback from FX, Singleton said it was important each episode had a “water cooler” moment. “There has to be something that people want to talk about in every episode,” Singleton said. After seeing the premiere, there’s sure to be at least one.